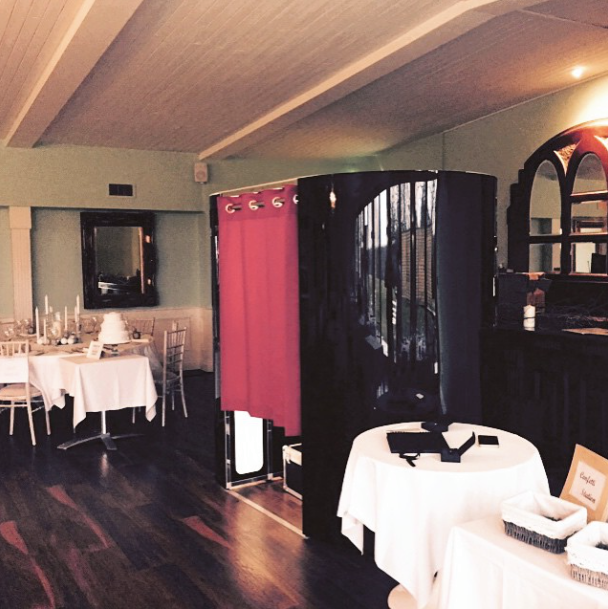 Luxury Photo Booth Hire Dublin, Cork, Kerry and Ireland. Any event is not an easy task because there are so many small things that one needs to think about. From deciding on the theme to the entire decoration, inviting the relatives and guests, deciding menus, etc. are a few of the important tasks that need to be done well in advanced. Keeping the visitors engaged is yet another important task that requires complete focus. This problem can be resolved with our Luxury Photo Booth Hire that not only intend to capture the best moments of the event but also to bring them alive. 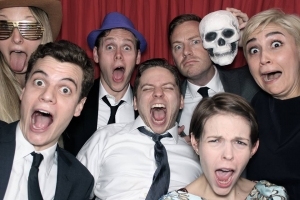 Hiring a Photo Booth is a fantastic addition for you next wedding or corporate event. What is a luxury photo booth? 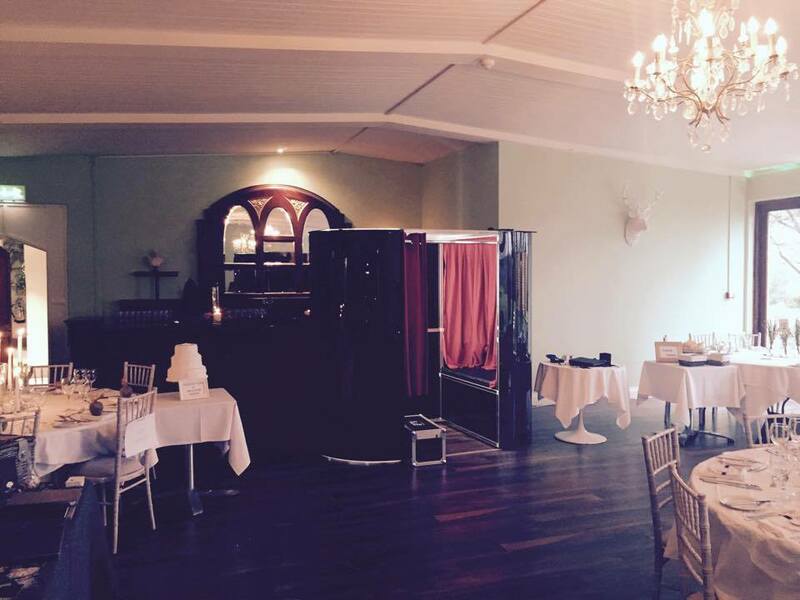 A luxury Photo Booth Hire is a Photo Booth with attitude. The photography is carried out by an experienced professional using only the finest equipment with beauty lighting to ensure that you can look forward to some great moments in our Photo Booth. It comes with unlimited prints as standard for you and your guests which is perfect for making mementos and gifts, as well as a bespoke guest book to store the prints and of course our every filled prop box that lets you shelve your sophistication for the moment and let loose your silly side. 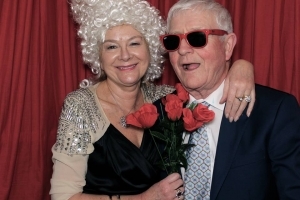 Why our Luxury Photo Booths so popular? It goes without saying that organising an event can very stressful. Lots of new and creative ideas have crept in order to make the events more dazzling as well as experiences full of fun for the guests. With our high level of service you can sleep say knowing that the nights entertainment is safe with our Luxury Photo Booth Hire. From our engaging Photo Booth attendants to our exquisite prop box we have you covered. Contact us or call 085 748 32 58 to receive information about our Luxury Photo Booth services.